TAP-TAM sites received a package this week with everything that they need to promote reading each day to be ready for school success. The “Ready to Read” spotlight event gives medical providers tools to promote reading with families during the busy summer months of back to school physicals. 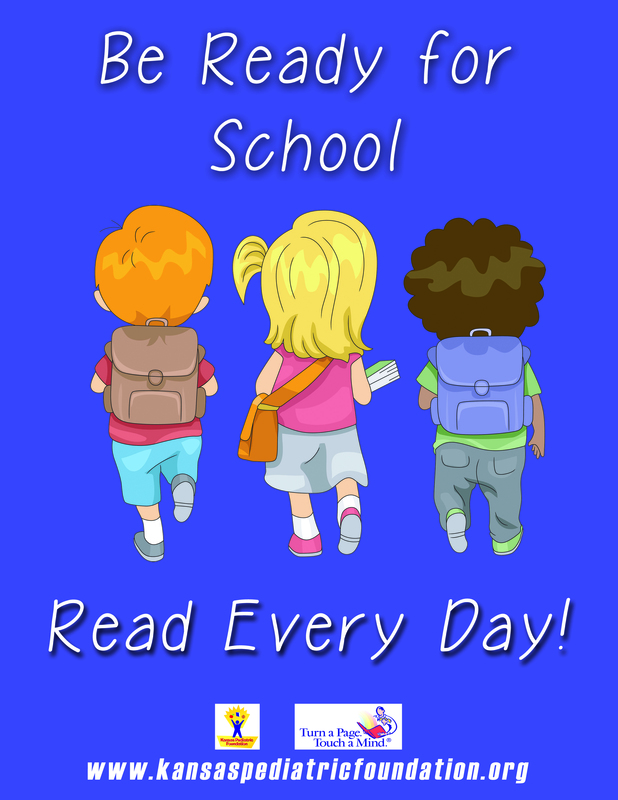 Children who are read to often during the early years, show up to school “Ready to Read”, which leads to school success! This year the “Ready to Read” event is sponsored by Finding My Way books. The Finding My Way books share stories honoring children with special needs that promote inclusion and understanding. Thank you Finding My Way books for being a part of this special event!